Want to work remotely as a Medical Transcriptionist for one of the nation’s top hospitals, even if you don’t have a lot of experience? Then you might want to take a look at Mayo Clinic and consider joining their team. Mayo Clinic is a top-rated medical facility that hires people to begin a “life-changing career” and today they are looking for a Remote Medical Transcriptionist. Someone who isn’t afraid to work 80 hours a week. And wants to make $24.09 an hour. You also have to be willing to work Monday through Friday, 2:00p.m. through 10:30p.m. 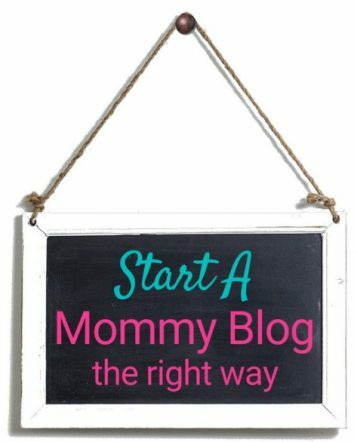 Read on, because here are some things that’ll have you thinking “hey, I can do this job !”. All you NEED is a high school diploma, a year of transcription experience, medical terminology knowledge, and fast fingers. Like 65 words per minute fast. And if you’re a certified Medical Transcriptionist and multi-specialty talented, you’ve just bumped yourself up a few notches. I’ll touch on this a little bit later. Interpret and transcribe dictation in order to document patient care and facilitate delivery of health care services. Independent thinking and action necessary to provide competent and professional support to meet the needs of patients, physicians and other health care providers, administrators, co-workers, and others. Because you will be in contact with Supervisors, Managers and Directors, it’s important that you are able to work well with others…even though you’ll be working remotely. Can you work quickly and accurately while under pressure? 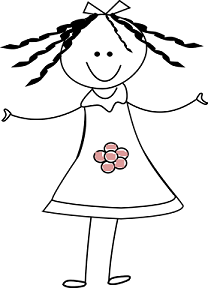 Know your way around a computer and transcription software? Can you troubleshoot issues without minimum assistance? Are you able to understand diverse accents and dialects? This is a job that pops up frequently, so if you hesitate over this one, similar ones will become available again in the near future. 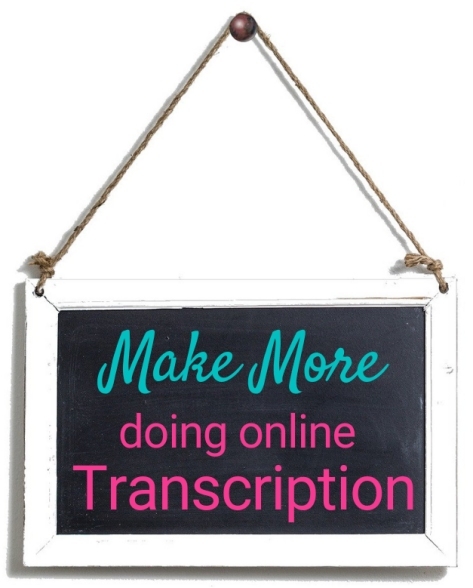 Last week Mayo Clinic had TWO home-based transcription jobs. One paying $15.63 an hour working Sundays through Thursdays, 3:00 p.m. to 11:00 p.m, the other also paying $15.63 an hour but the shift was Tuesday through Saturday, 6:30 a.m. To 3:00 p.m. But What If You Want The Job But Have Little (or no) Experience? If this is the kind of remote job you’re interested in but you don’t have the experience or training, don’t worry. There are ways to become the right catch for Mayo Clinic (and other facilities, too). 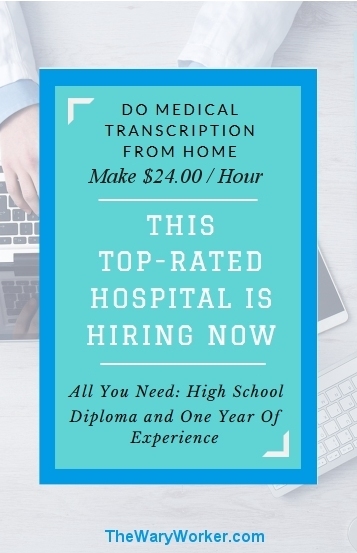 The remote Medical Transcription jobs I mention in this article expect you to have at least one year of experience and they prefer you have the proper certification. This doesn’t seem like much, but how are you supposed to get this experience and certification? You can start piling up your experience by working for companies like M Modal and Rev. Even the big health insurance companies, like Aetna and Cigna, hire medical transcriptionists who don’t have experience. And as far as certification is concerned, If you’re serious about going with this line of work, you really should to get the proper certification and/or accreditation. This is essential if you want more opportunities opened up to you. CareerStep is a popular choice to get all the training and certification you need. 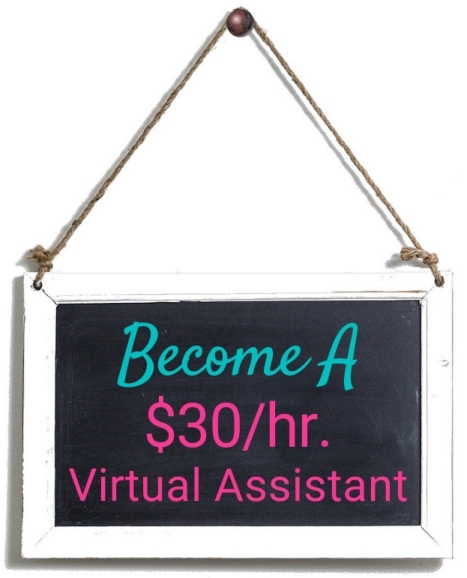 It costs almost $3,000.00 but you can be done in about 4 months – from home. Penn Foster is another great option, costing $689.00 (they’re having a deal right now). You see, doing medical transcription from home for a top-rated hospital is possible. Just a little time, a pinch of experience and a tad patience is all it takes. And if you already have what they need, you’re closer to getting the job than you think.